The Combat speed was "The" wrestling shoe for decades and has returned again with updated detailing and newer, higher breathable, technical materials. 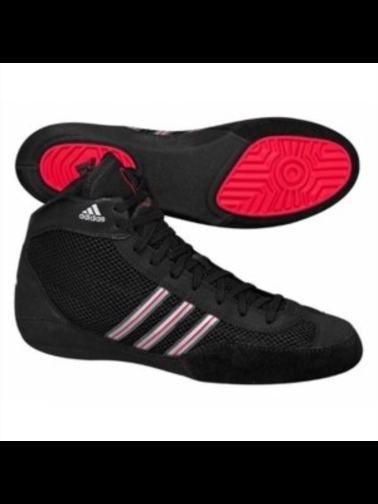 Lightweight boot that is popular with boxers as well because of it's low cut design. The prices in the shop on Seek4Fitness.net are given by our dealers, and should be perceived as indicative. Seek4Fitness.net can therefore not be held responsible for errors in prices, pictures and descriptions, unless it is otherwise consequential by law. Seek4Fitness.net refers to the dealer’s homepage and customer support, in the event that any discrepancy or problem with the product should arise.